At St Anns Advice Centre we understand that the community is experiencing a variety of different problems and as such we have a variety of projects that can help. 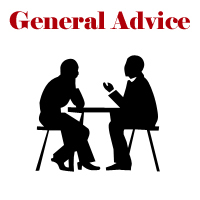 Our General Advice project does not have restrictions like our other projects. All other projects require our clients to meet certain criteria before being seen; on General Advice we can deal with multiple issues. We must try our best to fit each client into the other projects before turning to General Advice, this is why you may sometimes feel like all we do is ask you question after question, this is unfortunately how we must do things in order to secure our funding and keep providing you with the help and advice you need. General Advice is currently being funded by the City Council. You can book an appointment by phoning us, or visiting the centre or any of our outreach venues. Telephone Monday morning as appointments are filled very quickly. You can find our details on the Contact Us page or please view the Sessions & Appointments. As well as the appointments we hold in the Advice Centre, we provide outreach sessions in Sneinton.
. 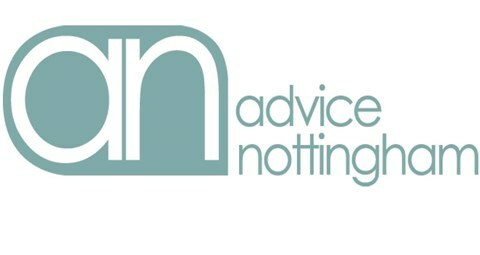 Please note you must be a Nottingham City resident to see our advisor.